Although chrome and nickel plated items are relatively easy to keep clean, there are ways in which you can ensure the two materials are kept well for a long period of time. As the metals are relatively unreactive, they generally require little maintenance. In fact, the two main reasons for cleaning them will either be for mild oxidation of the surface, or to remove lime scale deposits that can occur in bathrooms. So if this sounds familiar to you, here’s our short guide to cleaning chrome and nickel plate. Do always start with the mildest possible method on a small portion of the surface. Don’t progress to harsher methods unless it’s really necessary. Do rinse down and dry items with a clean cloth after applying the cleaner. Don’t use excessive water on products with moving components such as lever handles, as the spring may corrode prematurely. Do follow the manufacturer’s instructions if using proprietary cleaners. Do alter the surface finish if abrasive products are used. Do the cleaning with the grain if there is a grain in the finish. Do regular cleaning of the surface with the correct materials to ensure an everlasting finish. 1. If you have no other solutions available, you can try using plain water and a cloth. 2. Mild soap or detergent can also be used for cleaning. 3. You can try slightly stronger solvent cleaning (kerosene, white spirit etc) or non-etching chemical cleaner. 4. A wax base, polish cleaner, abrasive wax or abrasive cleaner should also do the trick for cleaning. You can find a good range of cleaning products under the brand name ‘Brasso’ which can be found from any good hardware retailer. A similar product to those used on brass items can also be effective in cleaning surfaces. 5. 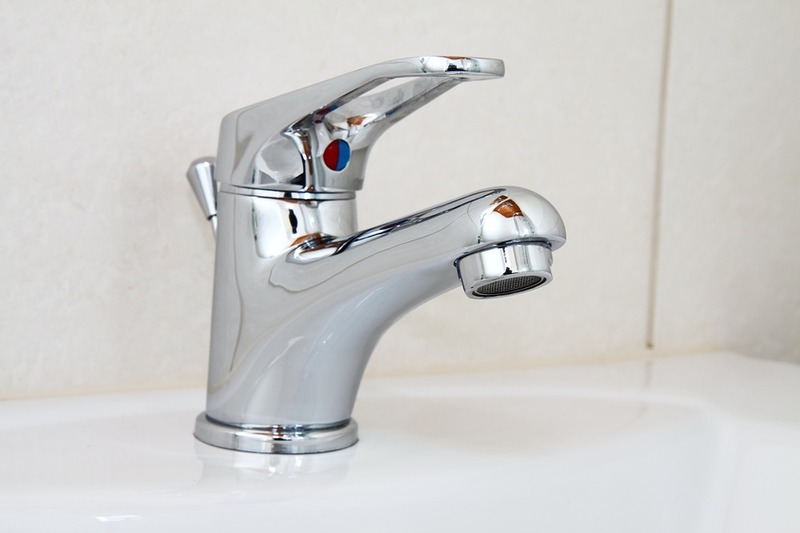 As bathroom products such as taps and showers will be most susceptible to lime scale build up, special care may be required to keep items such as these looking their best. For example, fitting a lime scale filter to the plumbing is a useful aid in limiting lime scale build up. 6. Externally fitted items can be used, however they will require more frequent cleaning to prevent the build up of pollution deposits such as on the top of handle back plates. Please click here for our full bathroom range.